Glad to hear you had a great weekend away - it sounds like you fitted a lot in! 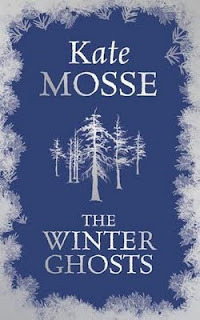 I have been looking at this latest book by Mosse for a while now and wondering if I would enjoy it - what do you think?? Lovely poem, thank you for posting it. A good choice for a wedding. 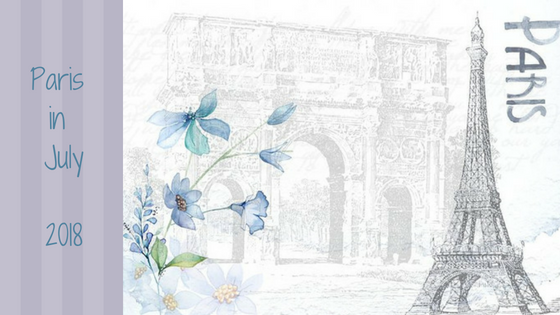 I hvae Labryinth waiting patiently to read, so am glad to hear you enjoyed it. I love the poetry of Wislawa Szymborska!...and I must read some Kate Mosse! Happy reading in the New Year!